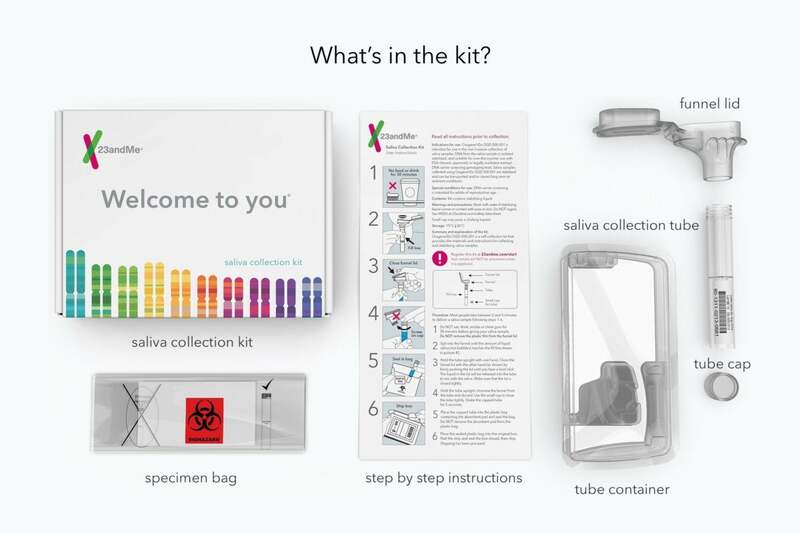 I recommend that you register your kit online before putting the tube in the specimen bag—or at least, either write down or take a photo of the barcode you’ll need to register (found on the side of the tube). 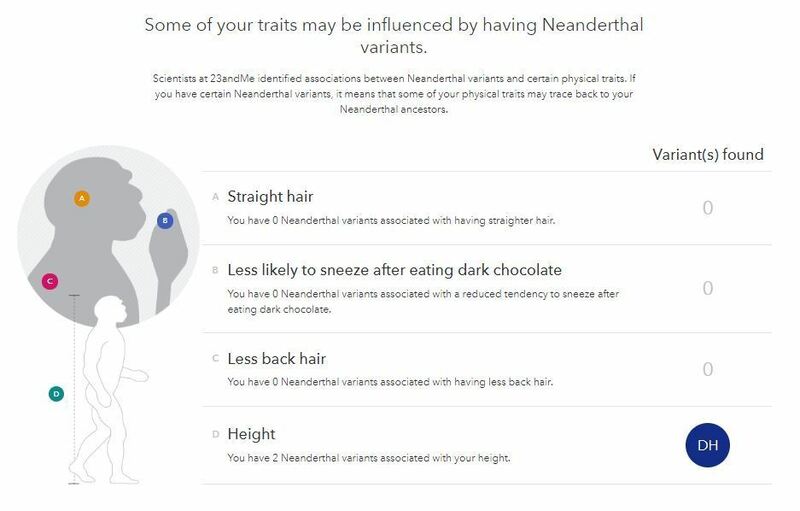 In order to provide these results, 23andMe had to go through an approval process with the Food and Drug Administration. 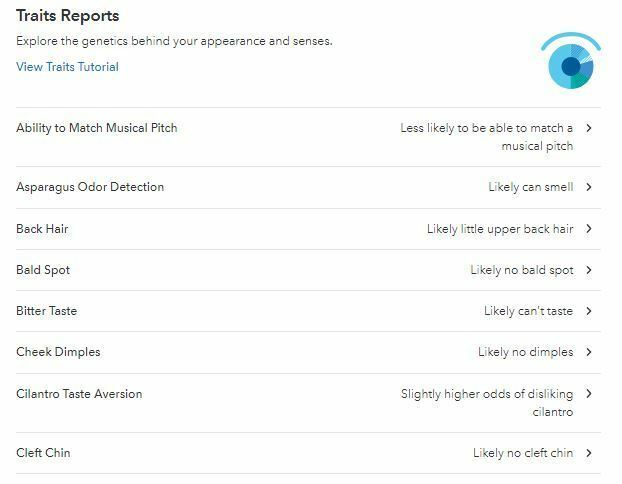 But these genetic health risk reports just estimate if your chances are higher for contracting a disease and don’t necessarily mean you’re safe from diseases like cancer. If something comes up that you’re concerned about, you should seek a medical professional for advice. Don't take these results at face value. 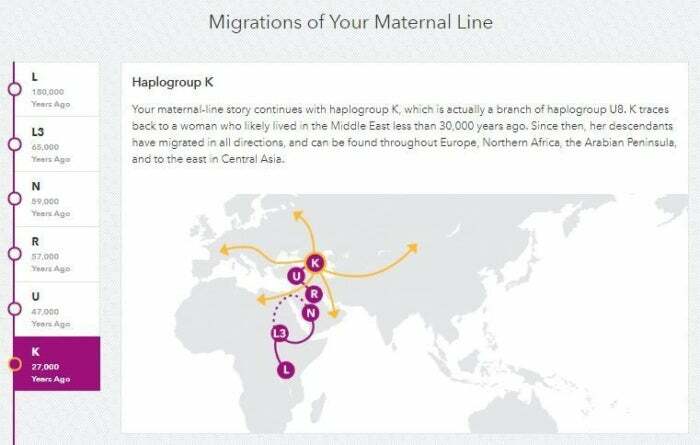 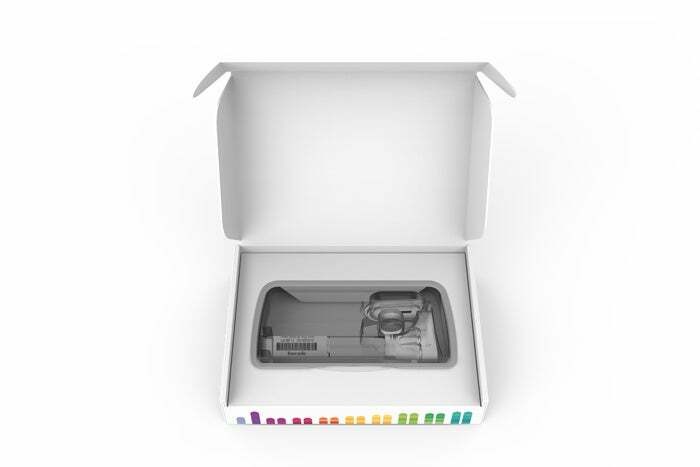 Yet 23andMe offers a lot extra compared to most of its rivals, including reports on your likely genetic traits, Neanderthal ancestry, and analysis on your motherline and fatherline. 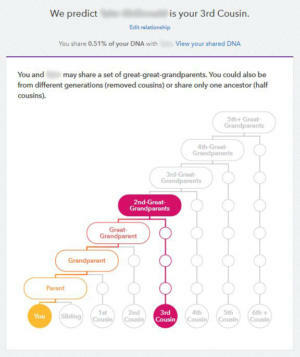 (Some competitors, like AncestryDNA and MyHeritage, don’t even test for motherline and fatherline.) 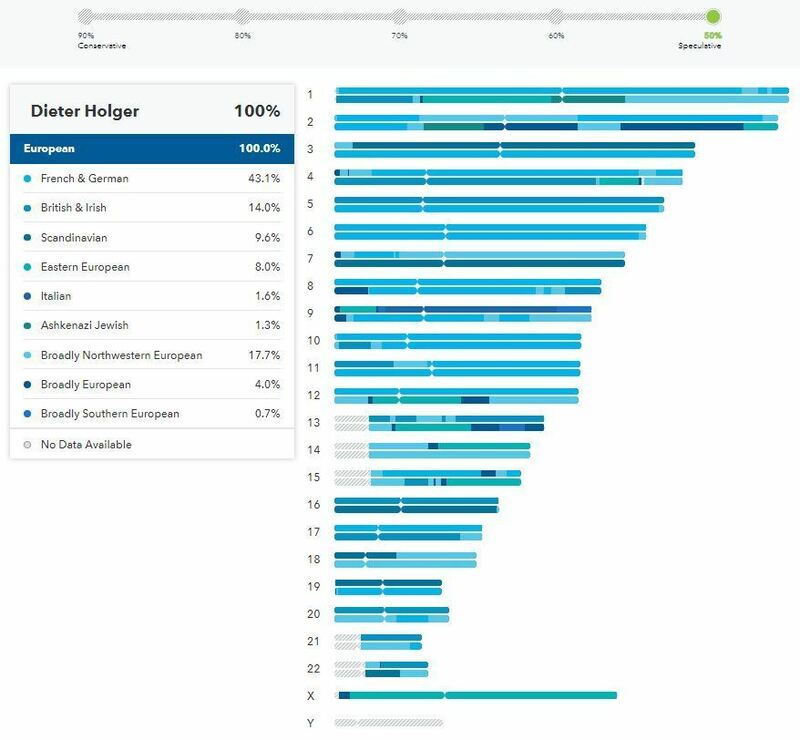 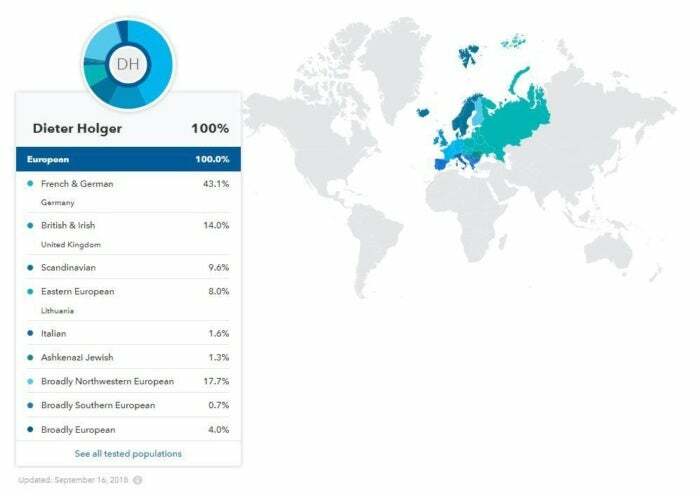 The most comparable test to AncestryDNA is Living DNA, but Living DNA’s web interface lacks easy navigation and features like matching you with relatives. 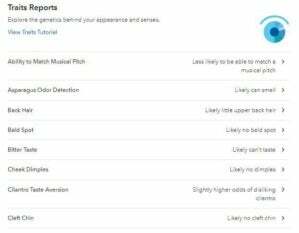 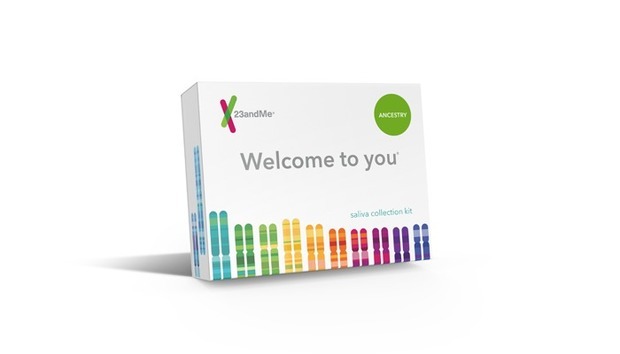 It also doesn’t offer the smorgasbord of reports on your genetic traits 23andMe offers.